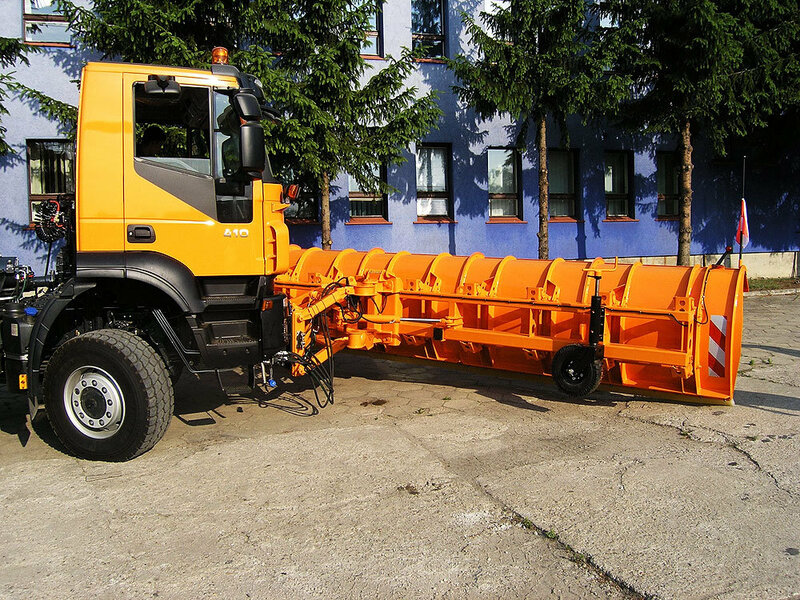 Next generation airport plough. 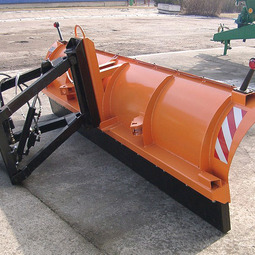 Plough moldboard is divided into segments, in order to adhere the airstrip more precisely. 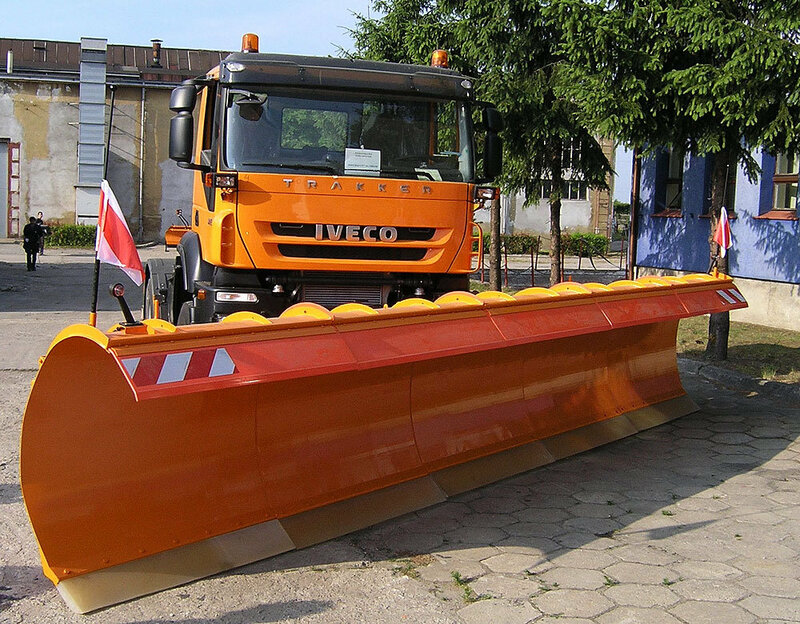 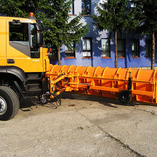 Plough design allows for carrying out services from the car without need of dismounting plough. 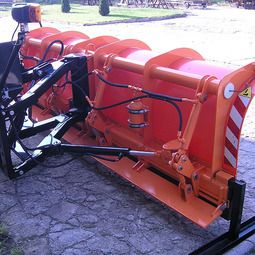 The brakes of jockey wheels are used in the vehicle, which prevents the wheels from flapping. 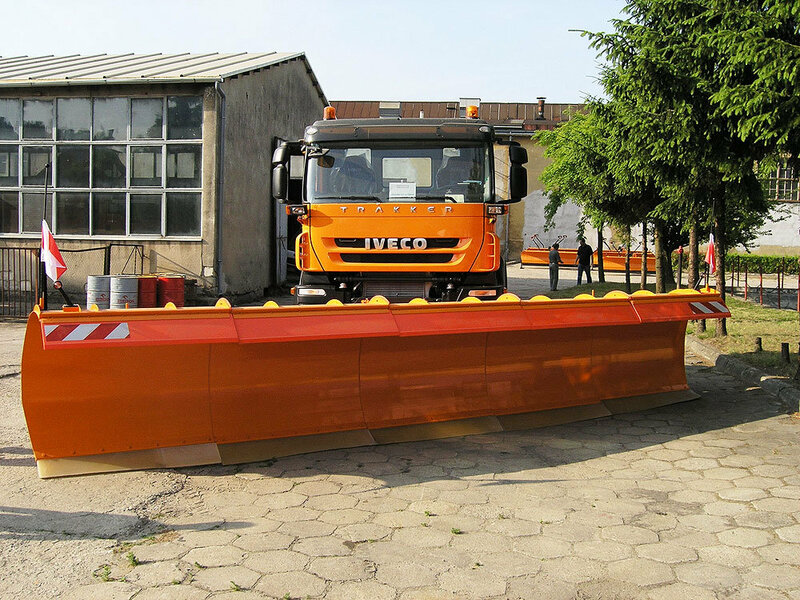 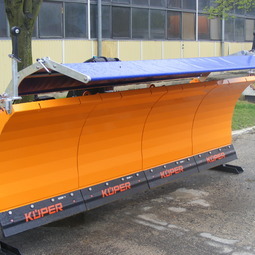 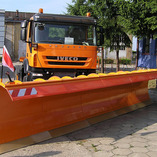 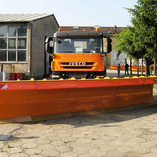 The plough has a hydraulic floating system, it is controlled from the cab (turning, lifting, lowering). 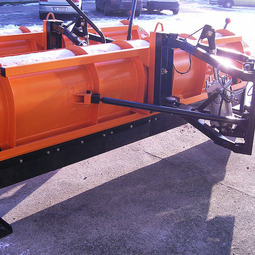 Two models of the plough available: LPC 5 and LPC 7.